API Pneumatic UK specialises in the supply of high quality, high performance pneumatic cylinders. Constructed from a metallic piston assembly, our pneumatic cylinders are suitable for heavy duty operation and their clean lines enable efficient SIP and CIP wash-downs for hygienic applications. Our comprehensive range of exceptional pneumatic air cylinders includes ISO cylinders that feature a lightweight construction, polyurethane seals and stainless steel piston rods. Our ISO cylinders are available straight off the shelf as are our ATEX versions. API Pneumatic UK can also supply a range of single and double acting roundline and ISO 6432 pneumatic air cylinders featuring stainless steel barrels that make them ideal for hygienic applications. 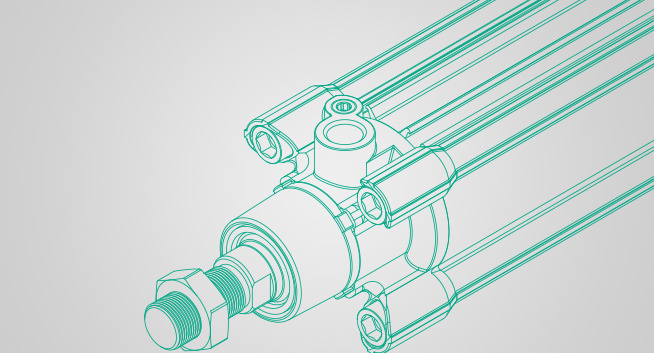 Our roundline pneumatic air cylinders feature non-corrosive stainless steel piston rods that deliver a longer service life. API UK can also supply a range of exceptional short stroke pneumatic cylinders, compact cylinders, cartridge cylinders, rodless cylinders and rotary actuators. For our API pneumatic cylinder accessories, we offer an extensive range of pneumatic cylinder mountings available in steel or aluminium. At API, we pride ourselves on our same day build of ISO 15552 cylinders, an offer you won’t find elsewhere. 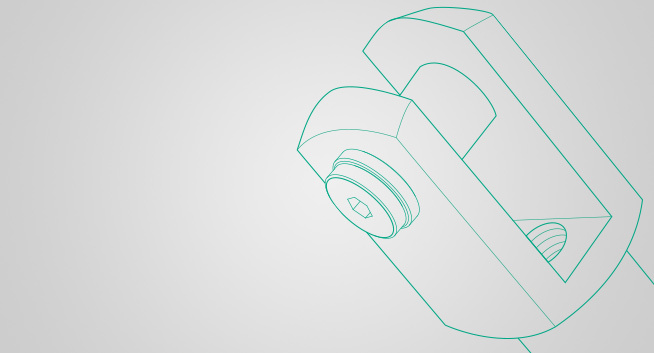 We believe in precise, yet efficient assembly of these specific API pneumatic cylinders. We understand the need to turnaround products quickly. Therefore our 90 minute builds, that come at no extra charge, are the perfect solution. We also offer next day delivery, to get your API Pneumatic cylinder to you as soon as possible. For more information on the entire API pneumatic cylinder range, request a quote or contact us today on 01782 206 995 or email sales@apiuk.co.uk. Our technical experts can answer any questions you may have about our pneumatic cylinders and accessories. API Pneumatic UK is a leading pneumatic cylinder supplier. We can supply a wide range of API pneumatic cylinders, from ISO cylinders, to roundline cylinders, compact cylinders, cartridge cylinders & rodless cylinders. Our cylinders are available on a next day delivery basis. Speak to an API Pneumatic UK expert today for more details. API Pneumatic UK can supply a wide range of pneumatic cylinder mounting accessories, available in steel or aluminium. Our aluminium cylinder mounting options provide a low cost and lightweight optional mounting solution for general purpose applications. While our steel pneumatic cylinder mounting options are ideal for heavier duty applications.